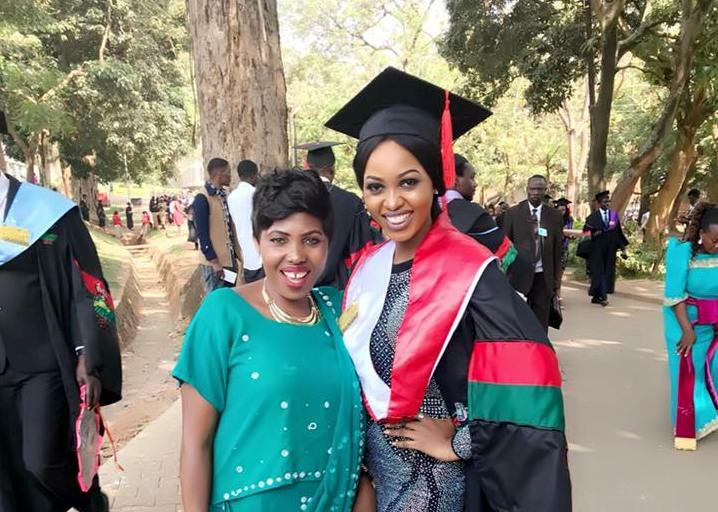 While speaking to a local blog recently, Singer Spice Diana revealed that she bought her first car at a cost of UGX 9 Million while she was pursuing a Bachelor of Industrial Art at Makerere University. The ‘Onsanula’ hit maker added that she began her career as her own manager and promoter way back in A’level. “I bought my first car in first year at campus because I was my own manager. I bought my first car at 9Million and it was a Spacio,” Spice Diana said. Being one of the most hardworking female musicians in the country, Spice narrated how she shot her first video (Onsanula) using her senior six third term tuition. “I remember my mum gave me the money for school fees, it was senior six third term. I topped up the money and shot my Onsanula video,” Spice boldly narrates. 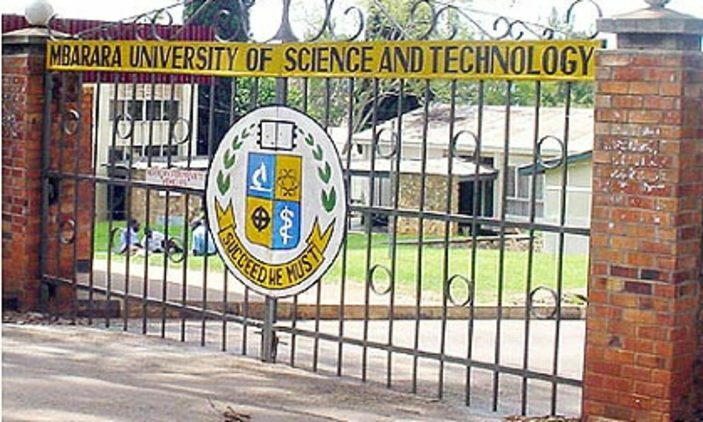 Spice added that she was chased from school towards the UACE exams but she somehow managed to persuade the principlal to allow her sit for exams. She further describes her hustle as the toughest as she narrates how she used to perform in bars for free during her struggle to grow musically. “Towards my end of senior six, I used to perform in different clubs from Monday to Sunday as long as I could get transport to the club. I used to go with my uniforms and after club I would sleep there until morning. The next day I had to wake up very early and head back to school.” She added. The singer currently owns various rentals in the city, a fleet of cars, recording studio and recent photos have proven that she is erecting a multimillion mansion.